The ESFS are happy to release the current nominees for the ESFS Hall of Fame Awards and for the Spirit of Dedication awards. The winner of these awards will be selected at the next general meeting of the ESFS, which will take place at the 36th Eurocon, Shamrokon, which takes place in Dublin, Ireland on the 22nd to the 24th of August. These Awards are granted just once by the committee of the ESFS, and are awarded to people who have had an impact not just in there own country. 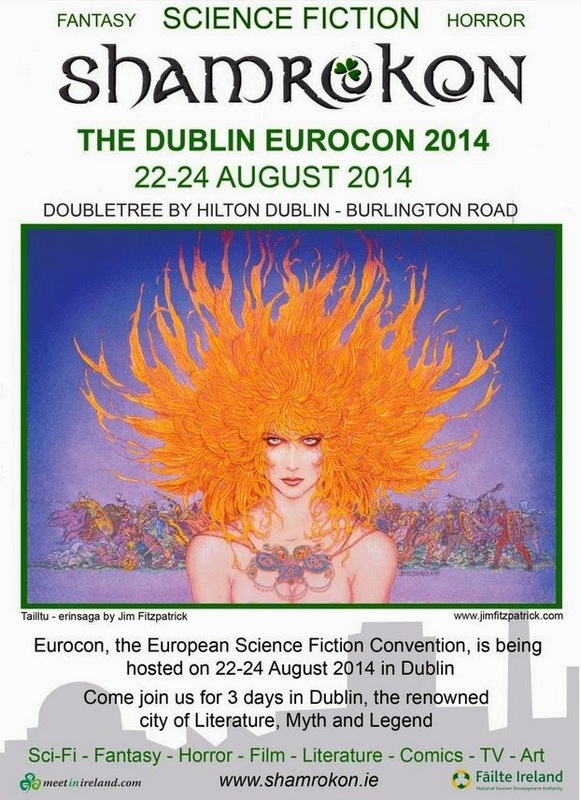 These Awards are granted by the ESFS for works and performances produced between the current and previous Eurocon.